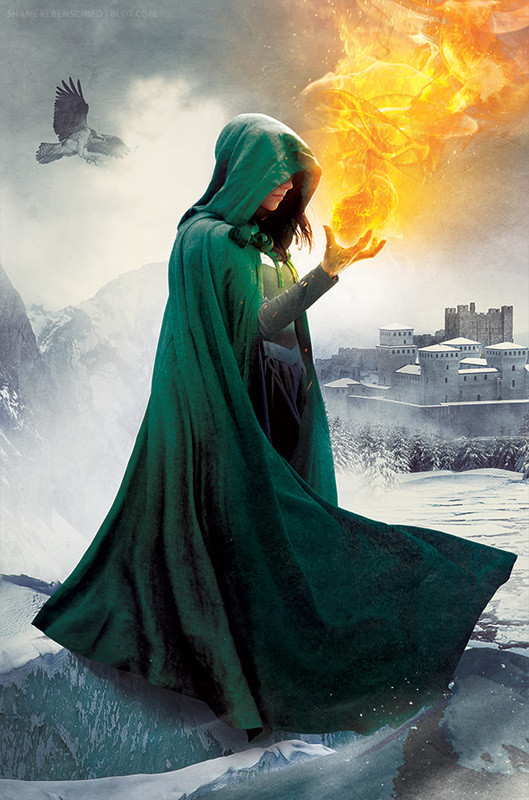 Book jacket cover illustration–and full wraparound–for Morgan Rhodes’ Falling Kingdoms series Frozen Tides, Book #4 in the series. Published by Penguin/Razorbill and Art Directed by the indomitable Anthony Elder. I’ve said it before, but working on this cover series is so much fun. See the cover reveal, and read more about the book, here: http://novelnovice.com.